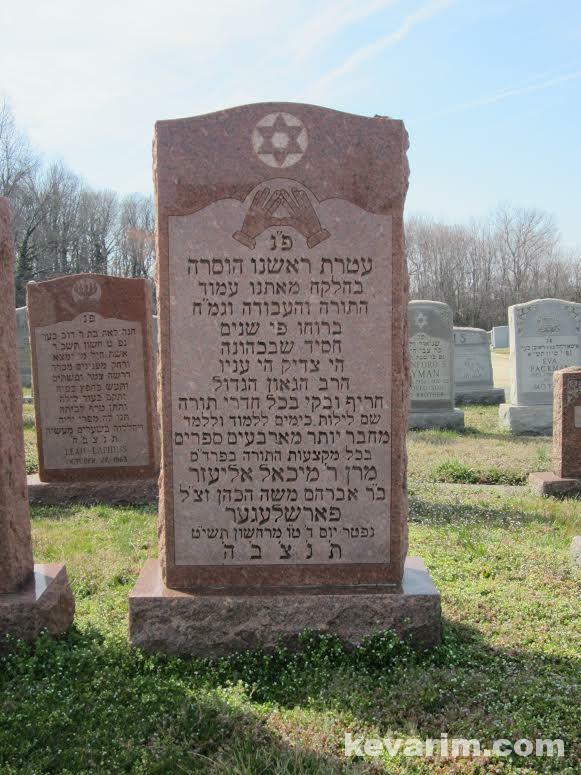 Directions to Kever: B'nai Israel Cemetery in Baltimore, MD maintains computerized records and will provided a assistance upon request. Location: Enter from the Southern Avenue, follow round around chapel and stay to the left. Make the first left after the chapel and go to the first cross road. The kever is on the right side. Wow! Very interesting read, Farshlufen. What a Torah giant, how come he wasn’t known. 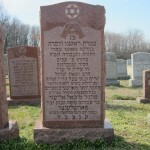 Rav Forshlager is buried in the cemetery on Southern Avenue. He is buried on a corner towards the left side of the cemetery. The kever is a brownish stone. His wife is buried behind him. Other Baltimoreons of note buried in that row are Harry K. Wolpert and Chester Siegel. 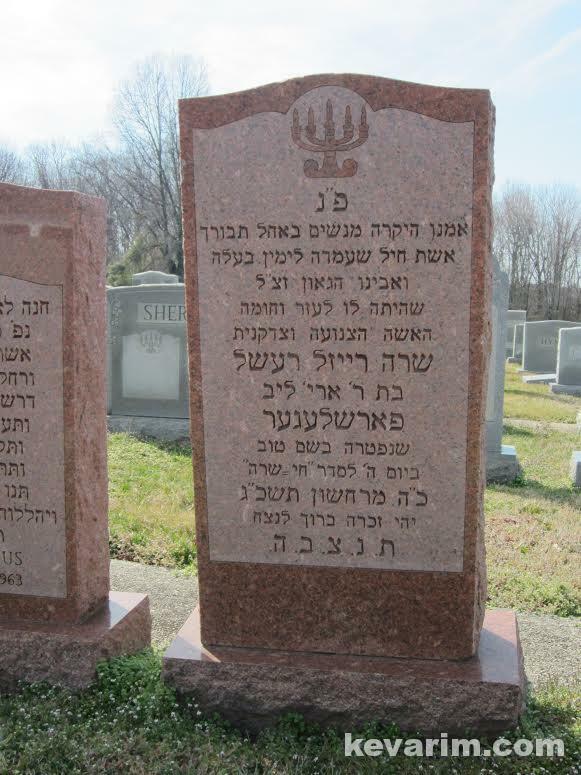 Harry K. Wolpert, if I’m not mistaken, was known as Koppel Kelemer, he came from Kelm, and learned by Reb Boruch Ber in the years 1904-1910, when the Yeshiva was still in Slabodka. There is a tape of Rav Gifter visiting him during the ’80’s, when he was close to 100 years old. He says amazing stories about Reb Boruch Ber, some of them from his visit in America in 1929. 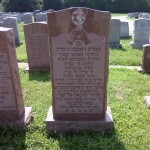 Maybe we can get a picture of Reb Koppel’s kever? To Curios: There are several direct descendants of HaGaon Rav Forshlager who are Bnei Torah, besides extended family and talmidei talmidim. 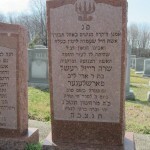 To Farshlufen: Rav Forshlager is 3rd from the right against the wall in the picture you posted. (small beard). BTW, all pictures of him were taken w/o his consent. 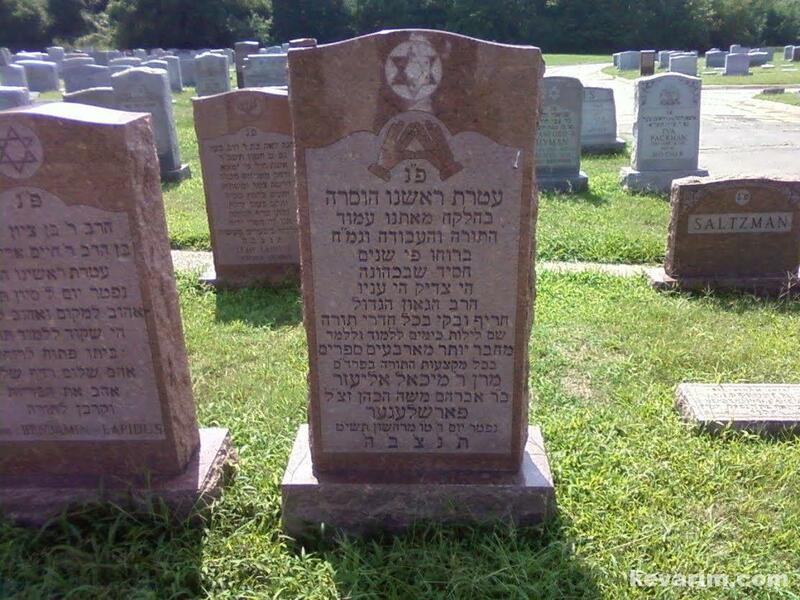 To All: Avnei Choshen Foundation was formed to “Motzi Laor” all the Ksavim of Harav Forshlager. Contributions and Ideas graciously accepted. Write to me at rabbiamf@gmail.com. Reb Avrum, I’m so glad to hear! Enter the cemetery from the Southern Ave entrance. A chapel will be directly in front of you. Stay to the left (do not turn left) and go around the chapel. Make the first left after the chapel and go to the first cross road. The kevar will be at the corner on your right side. Its brownish red.